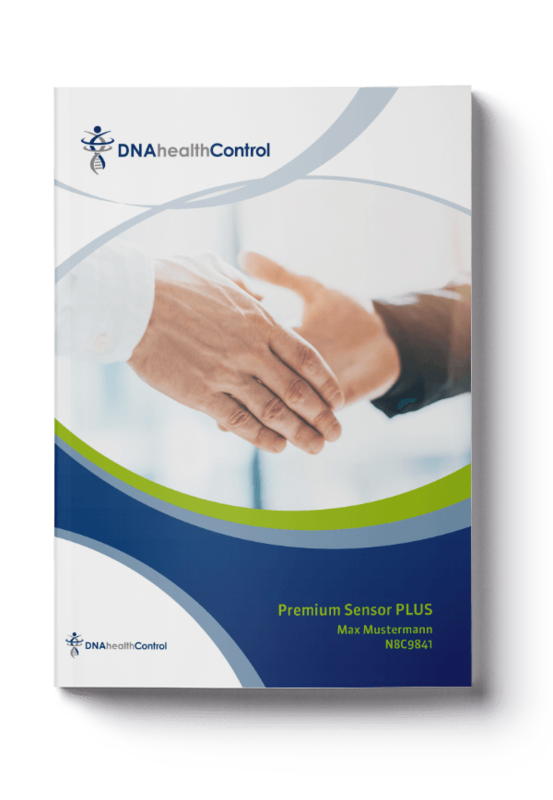 This genetic analysis package contains all of our genetic analyzes for the prevention, healthy eating and weight control, and helps you neutralize congenital disease risk and stay healthy. If you are already suffering from certain diseases, this analysis will help you to select the optimal therapy. Fit and healthy your whole life! Our genes are the blueprint for our bodies, and control a variety of properties, such as eye color, height or vocations. Unfortunately, our genes are not error-free, and each of us carries certain genetic defects or genetic variations that adversely affect our health. This genetic variations increase the risk of diabetes, thrombosis or cancer, they determine how to effectively remove toxins from our body, they control food intolerances such as gluten or lactose intolerance, and how vulnerable we are to periodontal disease. Genes determine which drugs are effective, which can lead to serious side effects, and if our immune system recognizes titanium dental implants and repels it. By analyzing more than 90 gene variations we can identify innate disease risks, start a prevention program appropriate to your genetic profile or select the most effective treatment and drug therapy for the diseases. 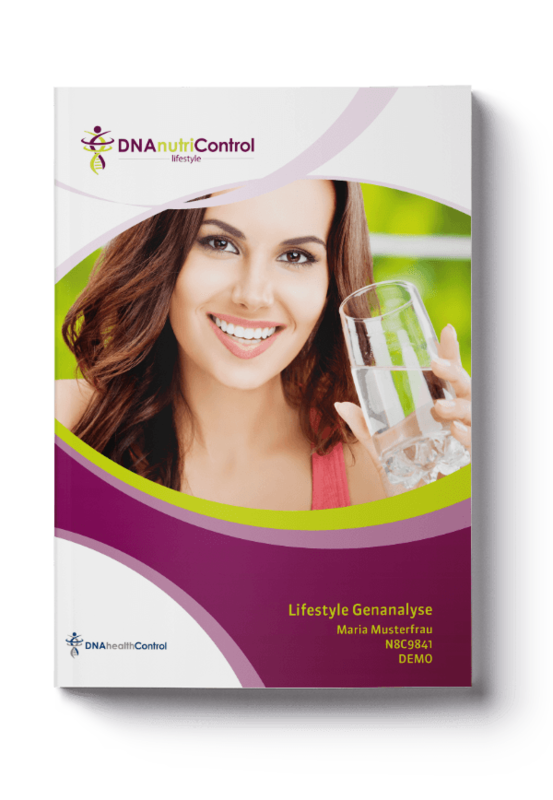 NUTRIGENETICS – Nutrition plan according to your genes! Genetic variations affect how your body responds to certain nutrients and food ingredients, and which substances are correctly absorbed and used. The diet plays a crucial role in the pathogenesis of many diseases; thanks to the newest technology, we can now analyze your genes and adjust your diet so that your genetic risks are neutralized. If, for example, the genetic analysis determines that you have a high risk of developing osteoporosis, it is recommended that you change your diet so that you increase the calcium intake. Calcium-containing dairy products are therefore highly recommended. However, if you are also predisposed to lactose-intolerance, you diet should include other calcium-containing foods, such as broccoli. WEIGHT LOSS - Weight loss program based on your genetic profile! Obesity depends on our genes, about 80% of the cases being caused by genetic predispositions. As each of us carries other genes, some people may gain weight by absorb too much of unfavorable genes fat, while others can even have twice as much fat in the diet and still absorb only the necessary amount. The situation is similar with carbohydrates: some people gain weight because of the carbohydrates contained in the diet, while others are completely unaffected by the amount of sugar. The optimum amount of sport also depends on the genes. How high is your risk of suffering from more than 35 different metabolic disorders and diseases? Is your calcium intake restricted? What drugs have side effects and which are efficient? What lifestyle changes are recommended? Is Omega 3 good for your cholesterol levels? How effectively can your body detoxify heavy metals, chemicals, smoke and soot? How can you support the detoxification of your body? How protected are you against oxidative stress? What micronutrients your body needs, and in what dose? Can your body properly convert CoQ10? What makes you overweight? Fat or carbs? How can you lose weight most effectively and maintain your weight? How does alcohol, coffee and addictive substances affect your health? What precautionary measures should you take to stay healthy? Through the analysis of the relevant polymorphisms, we can obtain valuable information for the prevention and treatment of certain diseases. You can find out to which diseases you are genetically predisposed, what drugs are most effective, and how you can protect yourself. The nutrition program will also help you to adapt your diet so that you neutralize congenital disease risk and to remain healthy. The analysis for weight loss will either help you quickly and effectively lose weight, or maintain your optimal weight without much effort. The analysed genes can be found in the demos of the individual analysis.